Hardly any other city is more inextricably linked to its university than is Heidelberg, Germany’s oldest university city. Take the University Tour to gain an insight into the exciting story of what began as the “Ruperto Carola” and today has a student body of some 30,000 members. Visit the places in the historic Old Town which have been most important for this university, such as the splendid Alte Aula (Old Auditorium) and the Neue Universität (New University), erected in the Bauhaus style. 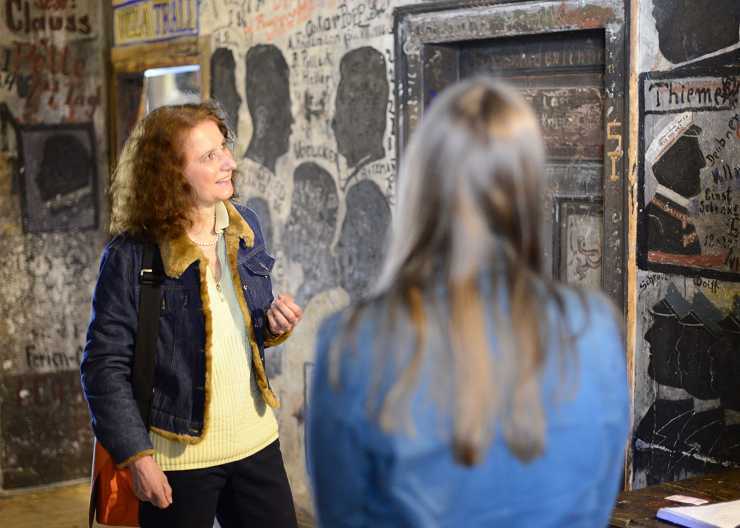 During this tour you will hear of student life in the 19th century, when dashing youths inhabited the city and often landed in the student jail for their pranks. 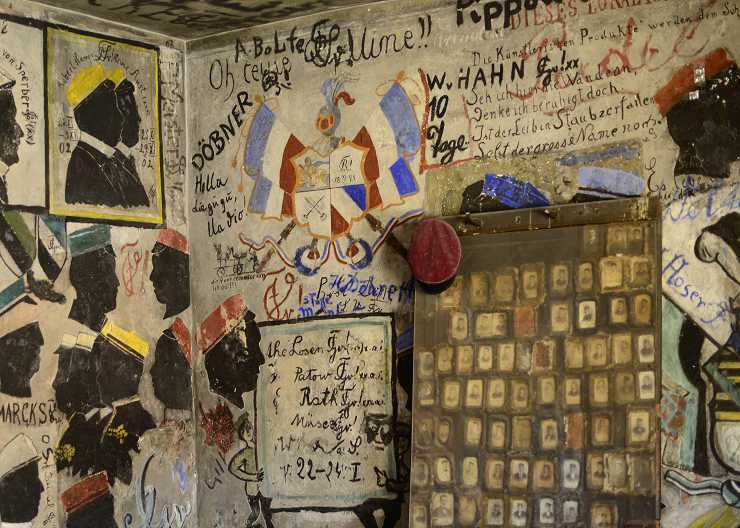 They left behind clear traces of their stay: the artwork on the walls of the Student Jail is one of the city’s most popular attractions and can be booked as an supplement to the University Tour. Hear about the great intellectuals who studied and taught here, the structure of the medieval Universitas Studiorum, and the famous Bibliotheca Palatina (Palatinate Library). Find out how the frequent changes of Christian religious affiliation left their mark not only on the history of the town but also on that of the university. 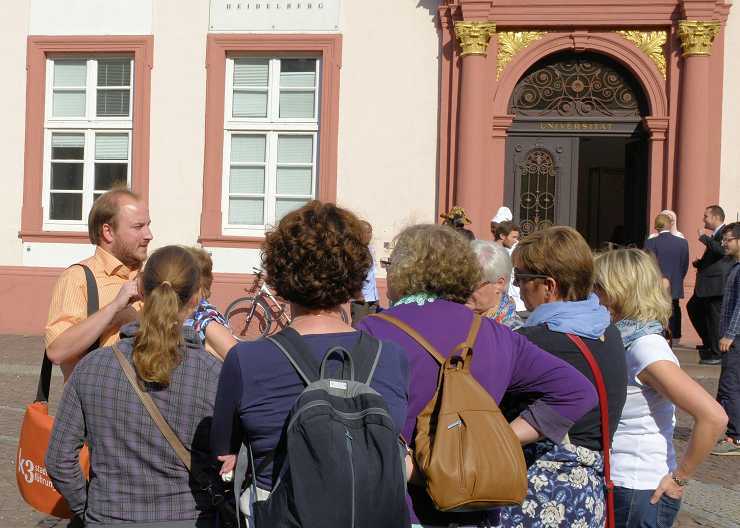 The tour also covers the changes of the 20th century: the splendour of the time before World War I, the optimistic mood of the 1920’s, the Nazification and persecution during the NS era, the radical changes in the post-war period and the year 1968, when Heidelberg was a centre of the student movement and red flags hung out of the windows in the Old Town. Last but not least, you will also discover where you can still be presented with a Heidelberg “student kiss”. When we receive your request for a reservation, you will first receive an email from k3 stadtführungen Heidelberg that confirms receipt of this request, and later a confirmation of reservation. Your reservation will not be valid until this confirmation has been sent.